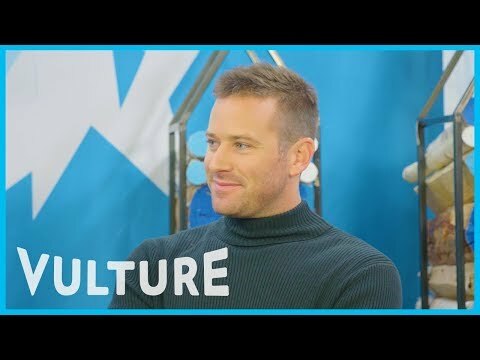 in which movie do u like meer armie hammer? How did Tonto get John R on top, boven of that wooden structure door himself? Cool billboardsfor Armie's new love story in L.A. Some will find it ponderous and pompous – it lacks the panache of Michael Mann’s epics, the momentum of Scorsese’s – but J. Edgar is a handsome, ambitious period drama full of modern-day parallels.